This 5x20mm configuration can range targets out to 1,300 yards. It's accuracy you can trust, from the industry leader in laser rangefinder technology. This 5x20mm configuration can range targets out to 1,300 yards. 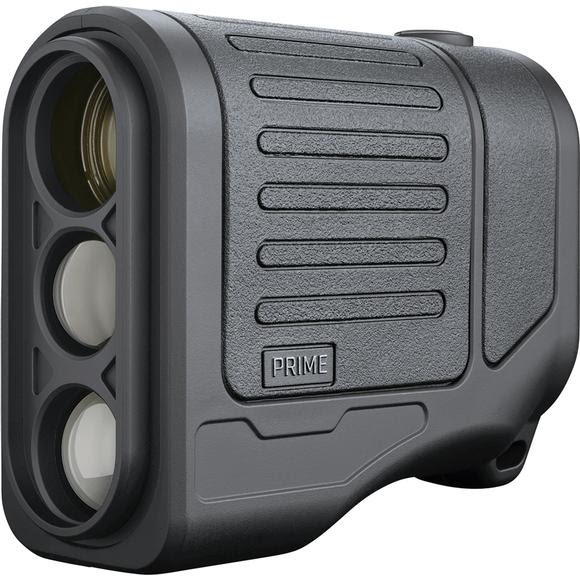 It&apos;s accuracy you can trust, from the industry leader in laser rangefinder technology. Dimensions 4.25" x 3.15" x 1.6"